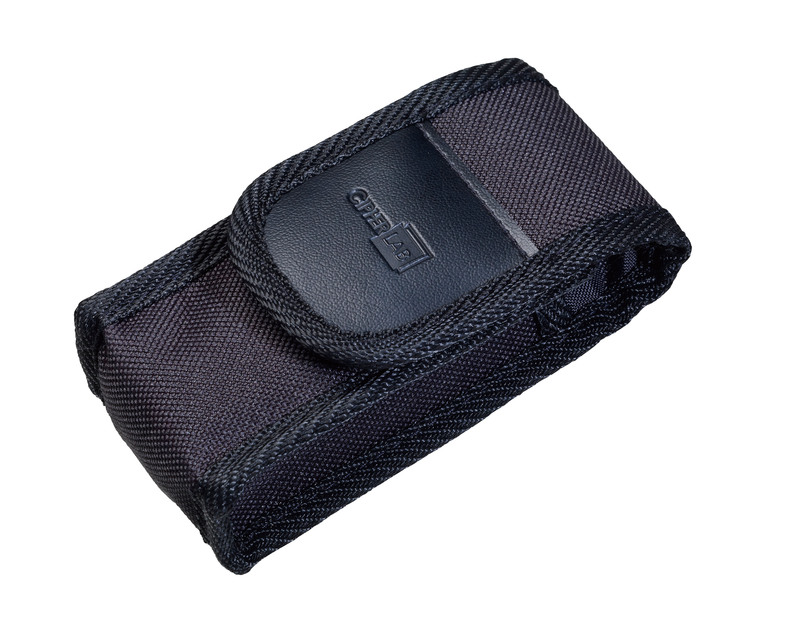 The wireless 2D CipherLab 1600 is small enough to fit into any pocket or purse making it versatile enough to function in a wide variety of applications. Its ability to run on AAA or rechargeable batteries allows the CipherLab 1600 to operate all day long without a recharge maximizing productivity and eliminating down time. Bluetooth connectivity also enables instant data transmission to nearly all other electronic devices keeping all information up to date. This scanner has line of sight coverage of 66 feet and can store up to 4MB of scanned data. 1664 Pocket Bluetooth 2D Bluetooth Rechargeable Li-on Battery Micro USB Cable 3619 Transponder Kit. Works with Apple iOS (iPad iPhone iPod). 1664 Pocket Bluetooth 2D Bluetooth Rechargeable Li-on Battery Micro USB Cable. Works with Apple iOS (iPad iPhone iPod). This part is replaced by A1660SGS00001. 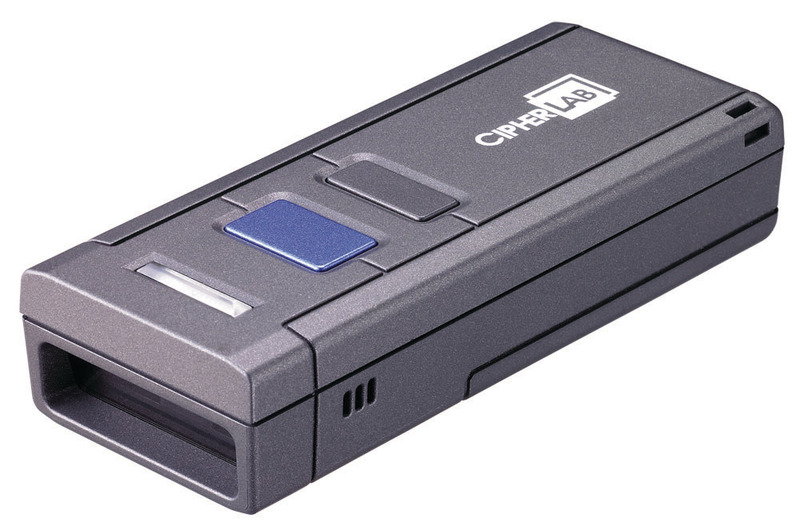 1660 Pocket Bluetooth Scanner with CCD Bluetooth interface and 2 AAA batteries. 1662 Scanner Laser Black Kit Includes USB Cable and Transponder. 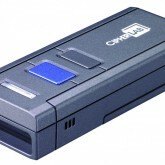 1660 Pocket Bluetooth CCD Scanner Bluetooth Apple iOS (iPhone iPad iPod) and Android Compatible. Includes 2 AAA Batteries Bluetooth Transponder and Scanmaster Software. 1600 Series Accessories, 1600 Protective Cover for 1660/1661/1662/1664.